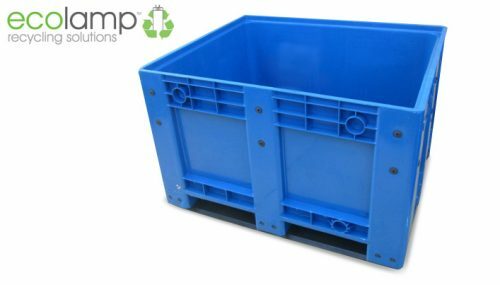 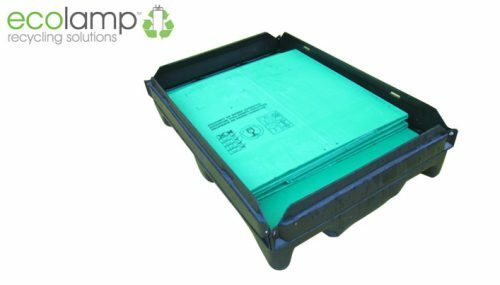 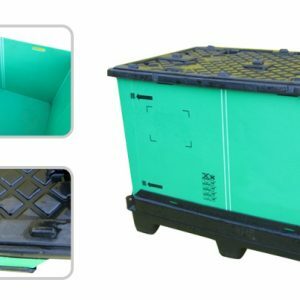 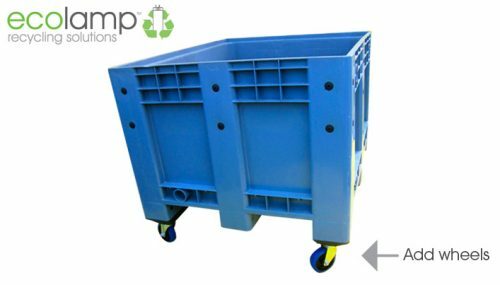 This Euro pallet sized collapsible sleeve pack is a very space efficient plastic stacking pallet box with a capacity of 500kg. 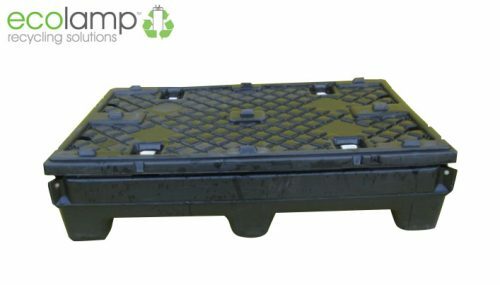 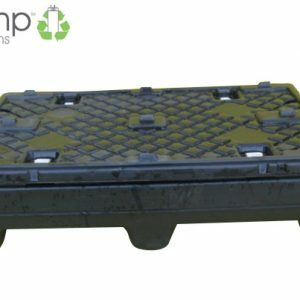 The unit sits on a moulded plastic pallet base which has a recess around the base that the corrugated plastic sides slot into. A lid then sits on top making the pallet box stable and watertight. 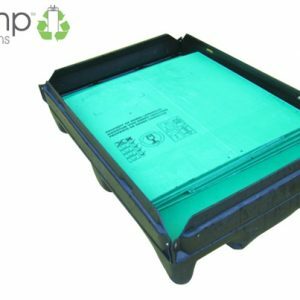 When not in use, the plastic sides fold flat onto the pallet base and the lid then sits on top ready for stacking. 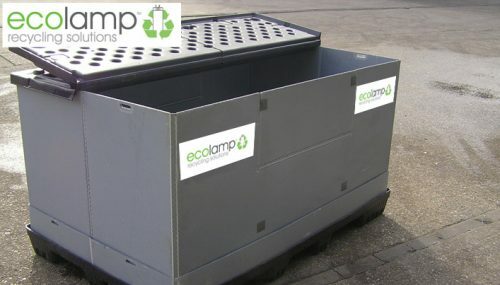 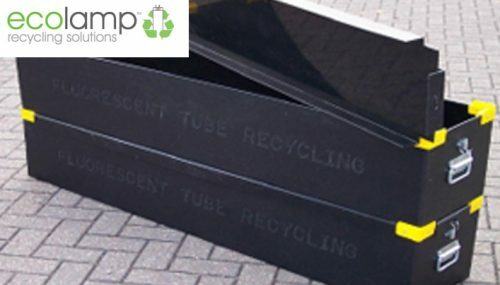 Suitable for waste linear up to 1150mm length, all compact fluorescent lamps, Sodium/Mercury lamps. 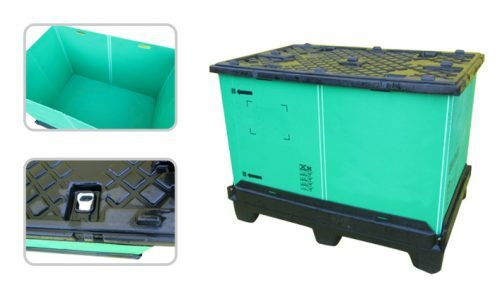 Suitable for batteries of any type (not mixed).